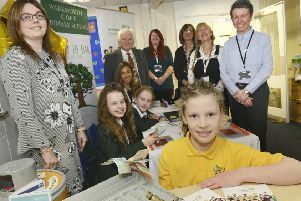 VIDEO: Whittingham Primary School's new pupils have a special treat for you to enjoy! As the children settle in hear the cheeky nursery rhyme they recorded - we think it's very funny too. We also hope you enjoy our photos of the new intake at Whittingham Primary School.